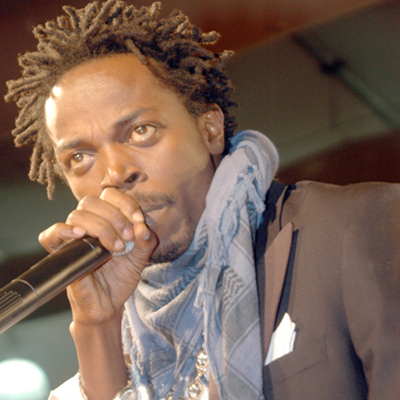 It was all fun and energy at the TV3’s Music Music when Kwaw Kese, Ohemaa Mercy, 5Five among others got on stage to entertain the lively fans with what they does best. Some of the acts that lighted the flame of performance included Florence Obinim and Princess Ifeoma, Ohemaa Mercy, 5Five, and D-Flex. Both Ohemaa Mercy and the duo Florence IObinim and Nigeria’s Princess Ifeoma treated fans with their well known songs as they [fans] sang along. Fans responded energetically as these musicians performed the fans’ favourite on stage. This weekend’s Music Music was held at Kasoa. Music Music is a Gama Film (TV3 Network) concert and sponsored by telecommunication giants MTN Ghana, supported by Fiesta Condom.